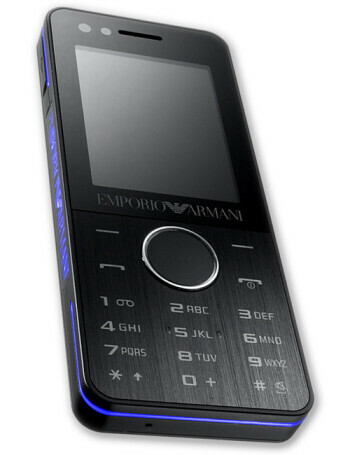 Samsung Emporio Armani is the second phone with Armani branding. 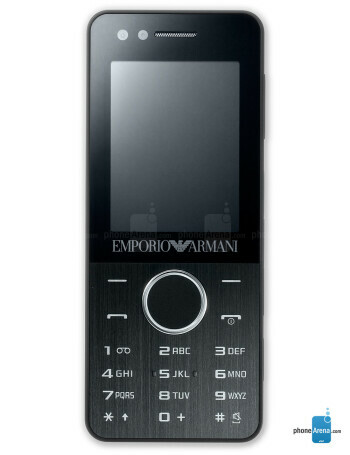 The first one used the Giorgio Armani label, while this one is of the less-expensive Emporio Armani line, targeted to younger audience. 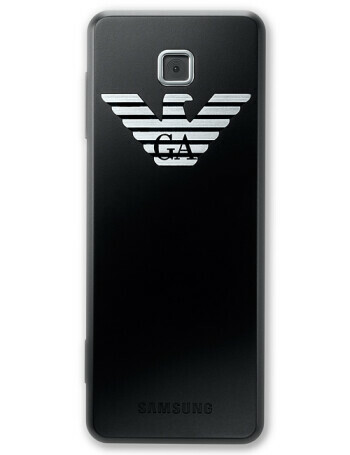 It has the Night Effect name because of the LED lights on the sides. 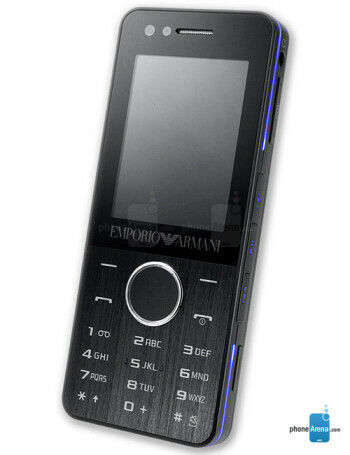 It is a GSM with 3G, 3MP camera, microSD slot for memory, FM radio and music player with shortcuts.